Total public U.S. debt held outstanding will continue to pile up beyond its current $14 trillion dollar level over the next 10 years under President Barack Obama's federal budget plan for 2012 unveiled on Monday. 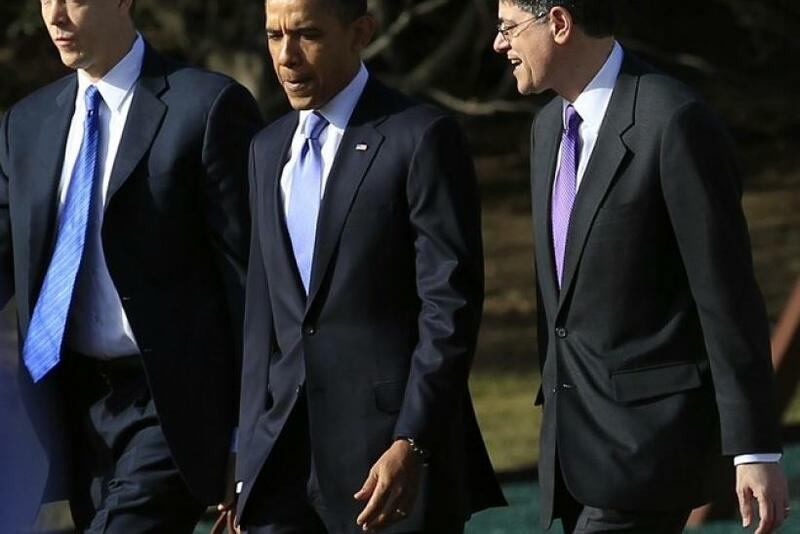 The 2012 budget won't be enough to meet long term challenges, Obama said on Monday. He said discussions between Democrats and Republicans were needed on how to reducehealth care costs and spending through tax breaks and loopholes. The President's 2012 budget proposal, if passed by Congress and made into law, will reduce the nation's deficits by half by 2013 and by two thirds by 2020, the President's budget director says. It's a down payment that puts us in position where we can then move on to a discussion about how we deal with the rest of the deficit problem, said Jacob Lew, the Director of Office and Management and Budget, in a video released by the White House on Monday. We know that you have to stabilize where we're going before you can move on and solve the rest of the problem, he said. In the near term, however, the $3.73 trillion spending plan in 2012 would be accompanied by a $1.1 trillion deficit. Fiscal 2011, which ends on September 30, will see the largest-ever budget deficit of $1.65 trillion. Lew also said that the remaining challenges needed to be resolved on a bipartisan basis. The total public debt outstanding as of Monday was $14.08 trillion, according to the U.S. Treasury. Under President Obama, the total public debt outstanding grew from $10.6 trillion when he took office in January 2009 to $14.08 trillion as of 2011. Under former President George W. Bush, the debt grew from $5.7 trillion from January of 2001 to $10.6 trillion on January 20 of 2009. The $14.08 trillion figure includes $9.46 trillion in debt held by the public and $4.63 billion in intragovernmental holdings.